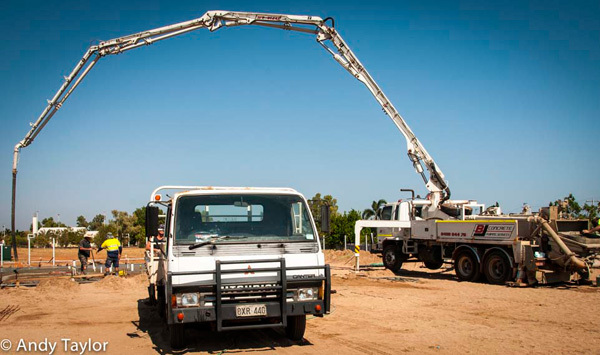 Are a Karratha based private company providing building certification services to the Pilbara. 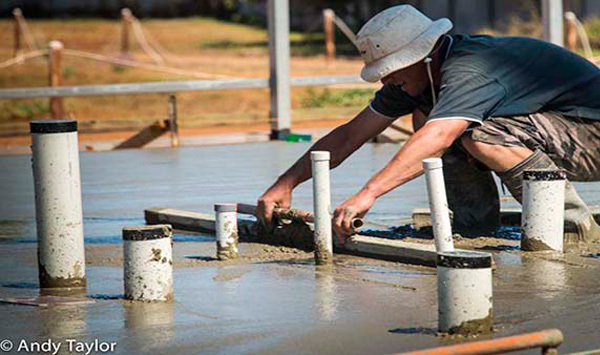 With over 30 years experience in the building sector, and 10 years in the Pilbara. 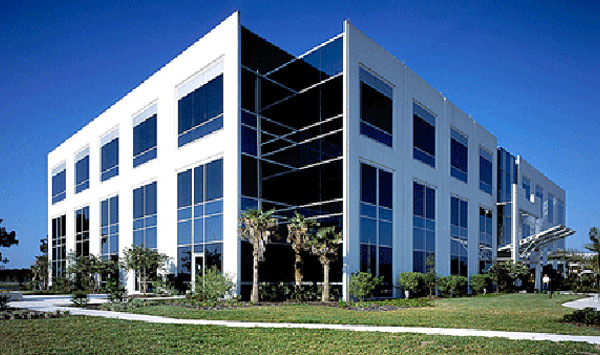 Having extensive local government experience, we understand the building process from start to finish. 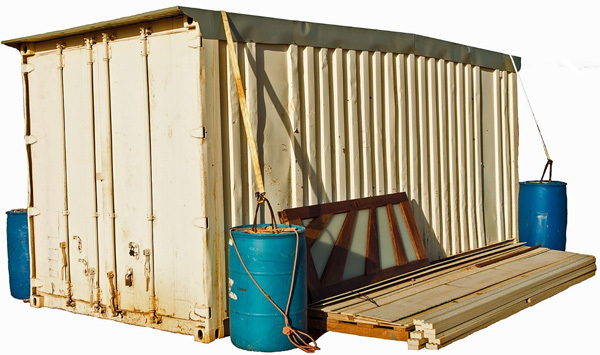 TCS Pilbara is a provider of certification services for all classes and types of buildings for proposed and completed construction. 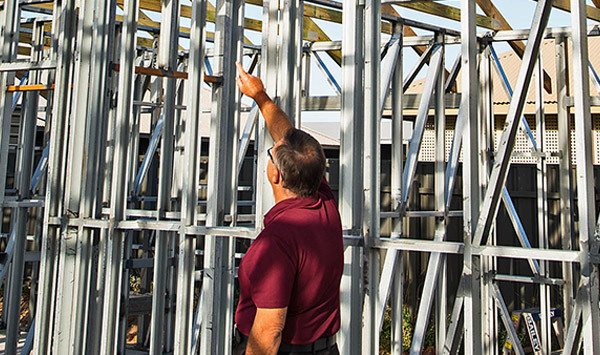 From formalising the construction of existing buildings to demonstrating Building Code of Australia compliance where building permit exemptions exist, we are able to certify and provide informed advice for your specific needs. With the changes to building legislation, we can provide you with professional building surveying expertise and advice, relevant certification, eliminating unnecessary confusion and delays. 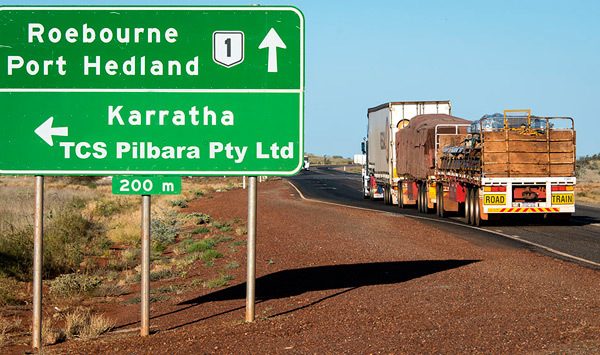 Residing in Karratha, TCS Pilbara travel to Port Hedland weekly and surrounding towns.